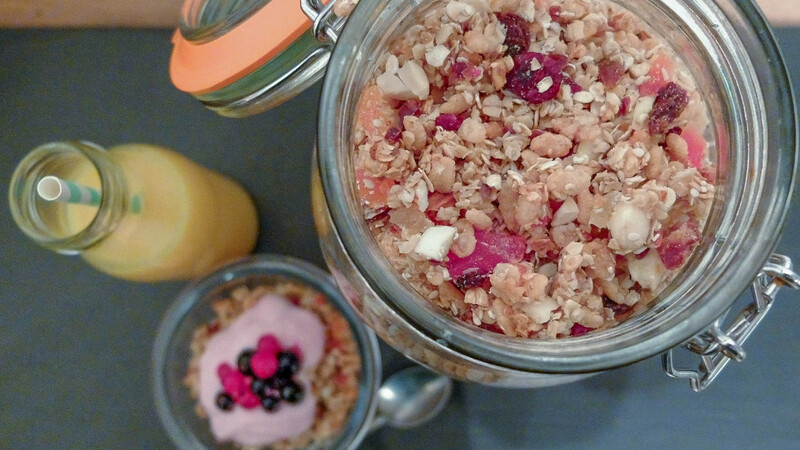 This delicious homemade granola is packed with tasty tropical fruits alongside some hearty oats, nuts and seeds. It makes a great breakfast served with yoghurt and berries or simply with milk. If you are trying to reduce your sugar intake look for unsweetened dried fruits, this recipe will work with pretty much any fruits so you can make it to your taste. 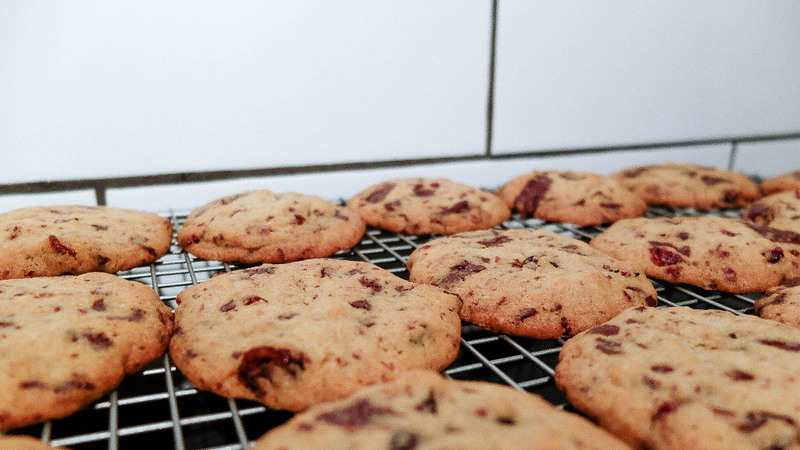 Cookies are the king of the biscuits but don’t get stuck in the ‘chocolate chip rut’ these little delights include less chocolate than average but don’t skimp on flavour. Cranberries and dark chocolate are a match made in cookie heaven; this recipe is quick, easy and yields about 20. It is not a regime or a set of rules to live life by but instead a single place to access many different things including recipes, health information, guided workouts, things to make and do plus the musings of contributors with something important to share with the world. At no time should information contained within this site be considered a substitute for professional or medical advice. We aim to ‘signpost’ anyone struggling with issues affecting their health and wellbeing to the relevant help or advice, please see our helpful links page here. She Blends aims to grow overtime and collect new contributors along the way so if you are passionate about something and want to share your skills and knowledge get in touch here. Register for our newsletter and keep up to date.